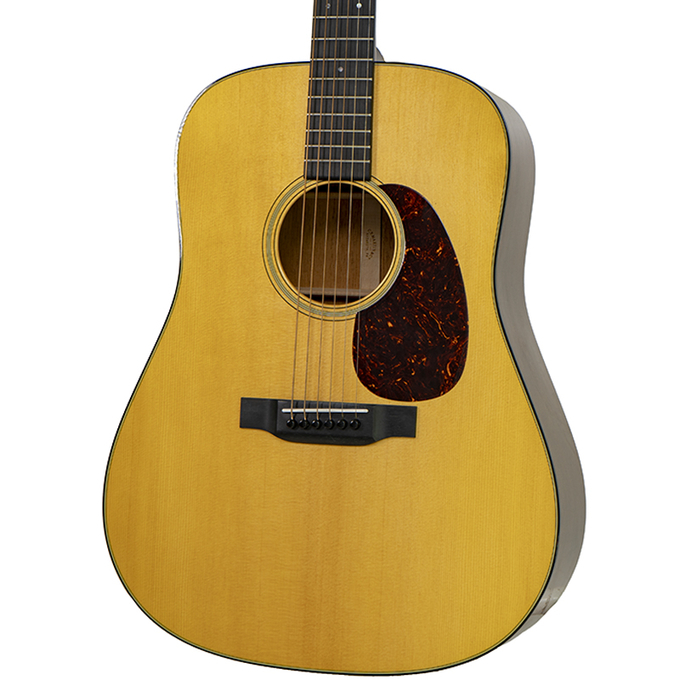 The classic Martin D-18 acoustic guitar will take you back to the days when acoustic guitars were king, and players depended upon rich tone and acoustic projection alone to convey their songs. 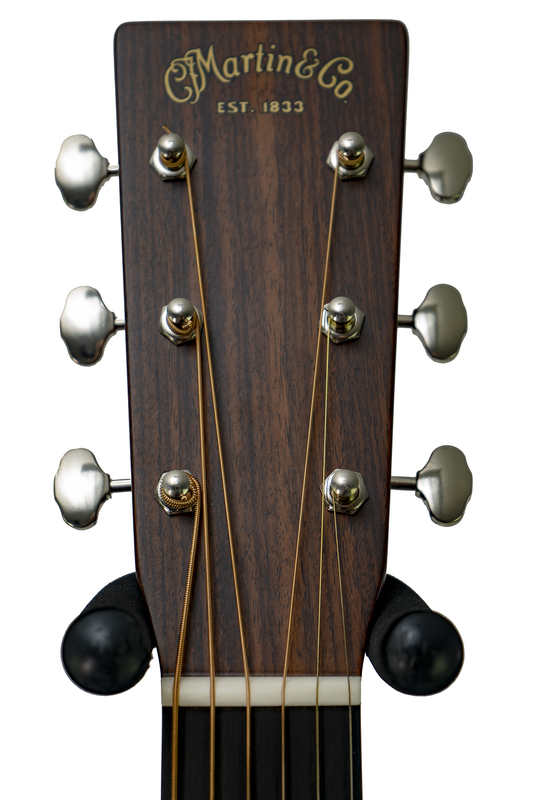 Pick up Martin's absolutely amazing D-18 and you'll be captivated by its big, full tonality, its beautiful sonic detail, and its vintage-tinged looks. 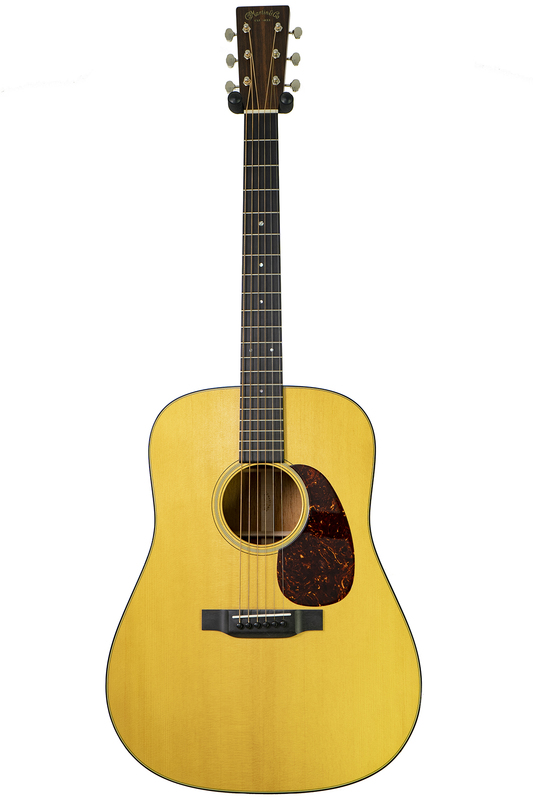 The D-18 gives you the classic Martin guitar experience, with a dreadnought body, a 14-fret design, and beautiful tonality to match its looks. 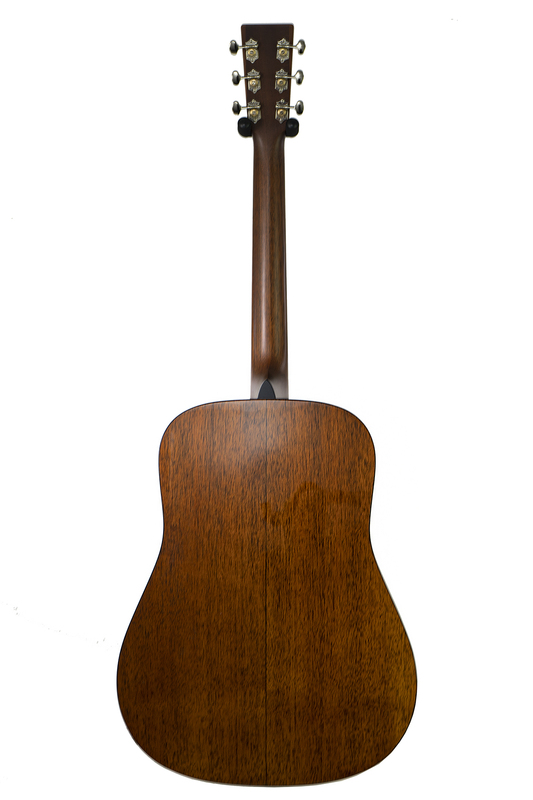 Its solid Sitka spruce top and mahogany back and sides provide the foundation for stunning sound, and the Martin D-18 acoustic guitar will only sound better as it ages. 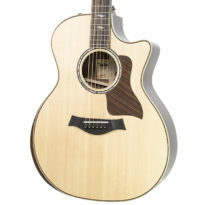 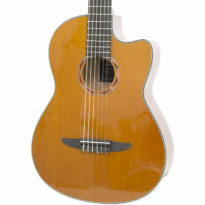 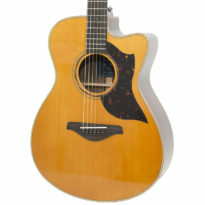 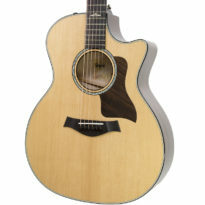 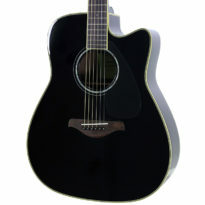 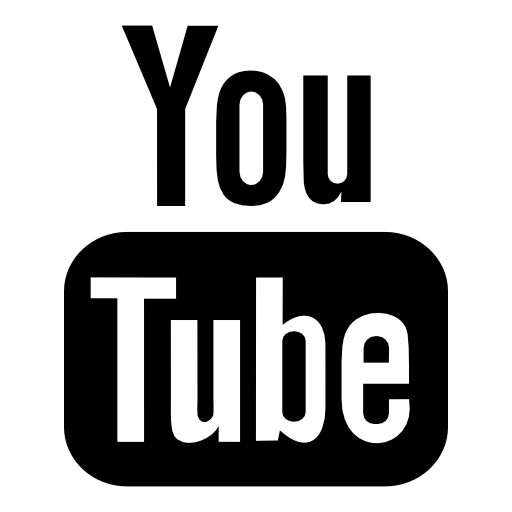 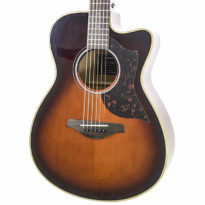 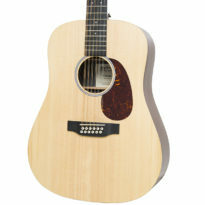 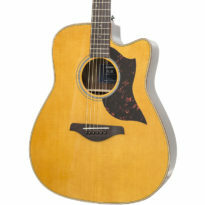 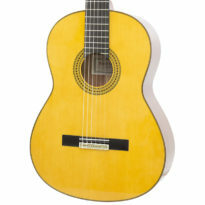 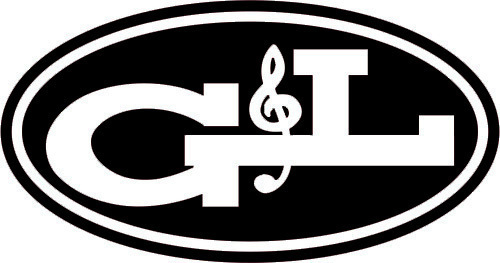 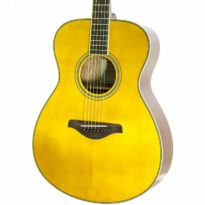 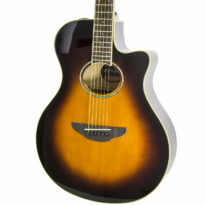 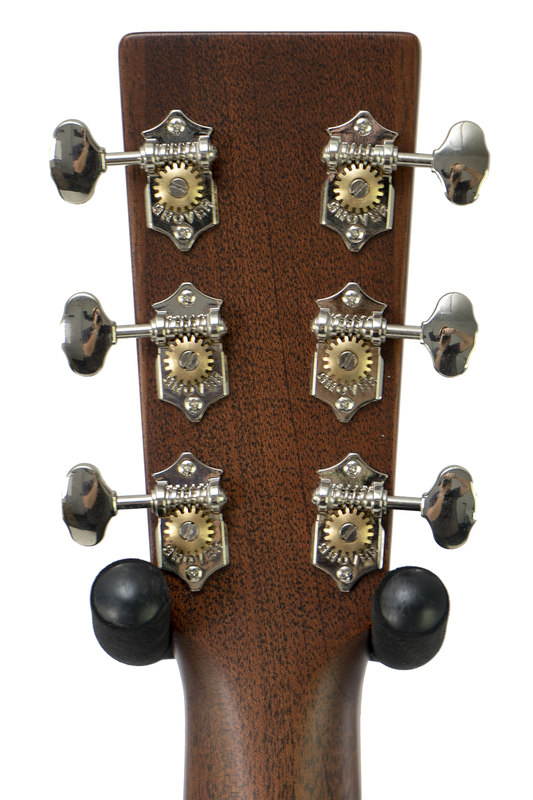 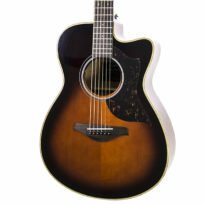 Be the first to review “Brand New Martin D-18 Natural Acoustic Guitar” Click here to cancel reply.